Dr. Sandeep Kunwar is the surgical director of the California Center for Pituitary Disorders at UCSF and has over 20 years of experience performing transsphenoidal endonasal surgery for pituitary tumors and other types of lesions in the pituitary region. He has published several of the largest pituitary surgical case series in the world for both adult and pediatric patients, and he has advanced the field in improving surgical cure rates and minimizing complication rates.  Dr. Kunwar trained at UCSF with Charles Wilson MD, a world-leader in pituitary surgery, and took over his practice in 2000 after his retirement. Dr. Kunwar was one of first physicians in the field of pituitary surgery to use an approach that does not require an incision under the lip or in the nose and eliminates the need for nasal packing. He currently performs four to six pituitary surgeries a week and is board certified in neurosurgery. He was a Howard Hughes Medical Institute Research Scholar from 1991-1992, received the Preuss Resident Research Award from the American Association of Neurological Surgery, and has been named one of the Best Doctors in America every year since 2006.